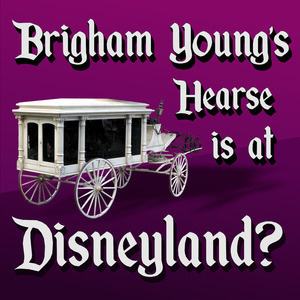 Ever heard the one about the hearse at Disneyland's Haunted Mansion-- that it used to be Brigham Young's? Let's dive unnecessarily deep to find the truth about this old dead-wagon. "The Spirit of God Like a Fire is Burning" -- That's how the hymn goes, isn't it? 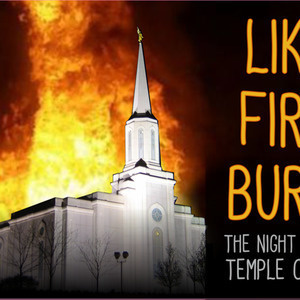 Let's talk about the time when the Spirit supposedly rested upon the Saint Louis Temple as a fiery glow. But Where are Your Horns? 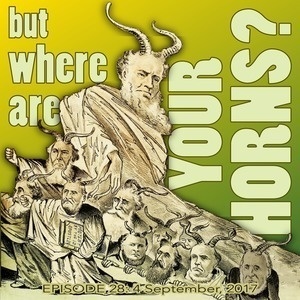 Bill and John tackle another persistent myth: Do people really think that Mormons have horns? 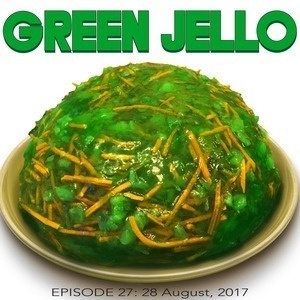 Where did this idea even come from, what does it imply, and what can we do to stop this rumor? 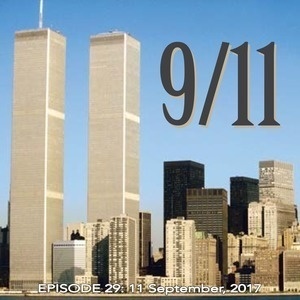 John takes on a myth that cropped up sixteen years ago, one that surrounds that tragic events in New York City on September 11, 2001. 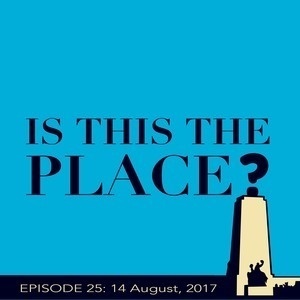 John and Bill take a field trip to the mouth of Emigration Canyon, to the very spot where Brigham Young first laid eyes on the Great Salt Lake Valley and proclaimed, “This is the Place!” … or did he? 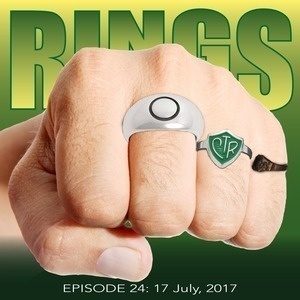 A handful of various Mormon myths about round jewelry. Was WWJD just a rip-off of CTR? What is the Church’s actual stance on earrings? What is a prairie diamond, and what eternal principle should we learn from Joseph Smith’s personal jewelry? 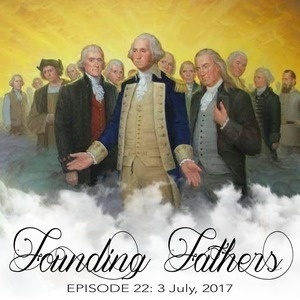 Is there a connection between Latter-day Saint doctrine and the Declaration of Independence? 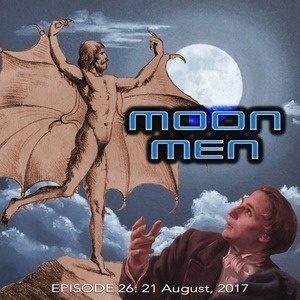 John and Bill seek the truth surrounding the Mormon view of the framers of the United States government. 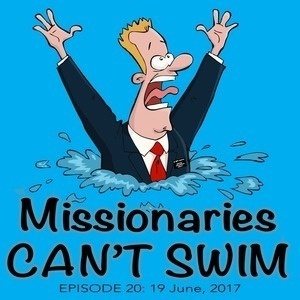 Missionary rules don't allow our elders or sisters to go swimming. Could the reason be because some dark power rules over the water? John and Bill wade through the evidence to find out. 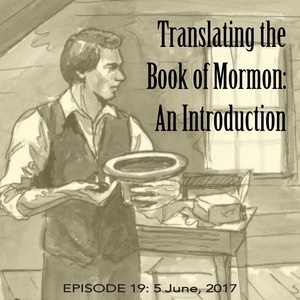 John and Bill begin their ongoing investigation of the methods Joseph Smith used to bring forth the Book of Mormon from the text of the golden plates. 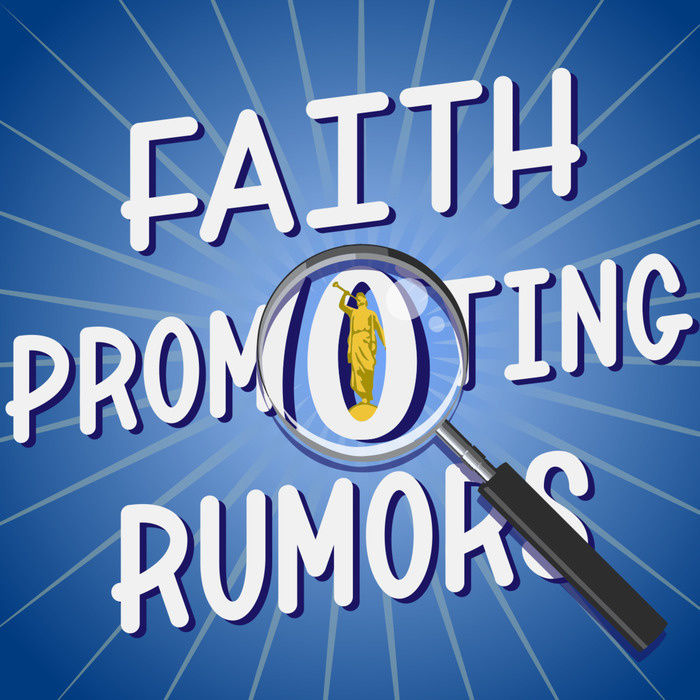 They'll discuss the Urim and Thummim, seer stones, and other divining practices. Bill and his son John meet again to discuss another LDS custom– using the right hand. 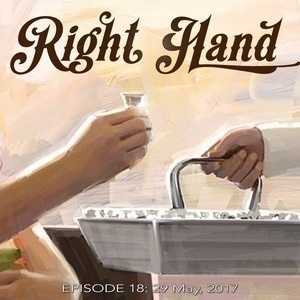 Is it wrong to take the sacrament with the left? What about in blessings or sustaining church leaders? 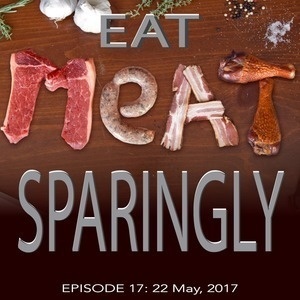 Bill and John return to continue their conversation about the intricacies of the Word of Wisdom. 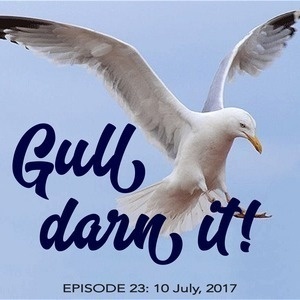 They discuss the Church's stance on tobacco, meat consumption, illicit drugs, and the Lord's promised blessings for obedience to this law. John and Bill tackle another tenant of the Word of Wisdom. Alcohol. 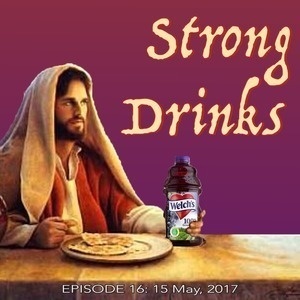 How have prophets ancient and modern treated liquor, and how should we Latter-day Saints interpret God's word on the subject? 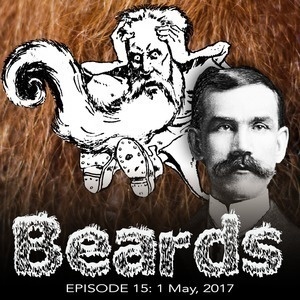 Bill and John talk about beards! Should Latter-day Saint leaders sport facial hair? When and why did prophets make the clean-shaven look the Mormon standard? 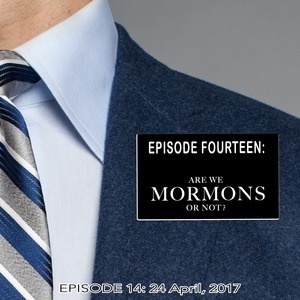 Are We Mormons or Not? 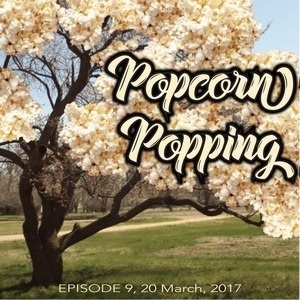 John and Bill browse the history of the Church and study the age-old debate: Should we Latter-day Saints call ourselves Mormons? 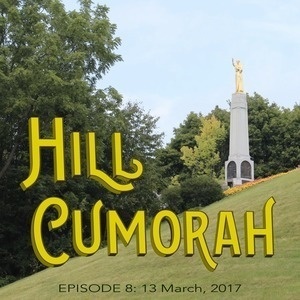 John and Bill are joined by their friend Chad Odom to tackle three misconceptions about the last few moments of Joseph Smith’s life. 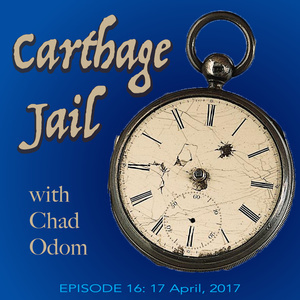 What actually happened that fateful day in Carthage Illinois? 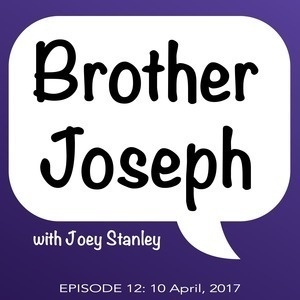 John recruits his brother Joey to talk about our Latter-day Saint forms of address. When and why do we use certain titles in certain situations? 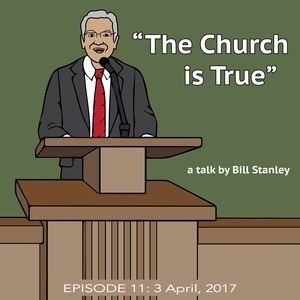 A recording of one of Bill's recent talks where he admonishes his ward to recognize the difference between the Gospel of Jesus Christ and policies of the Church. 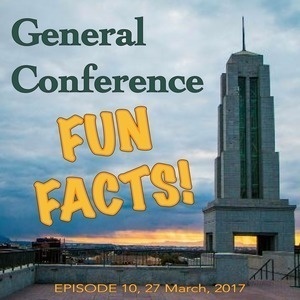 John and Bill prepare to hear the words of the prophets by uncovering some amusing tidbits about the Church's semiannual convention. John lightens the mood by ruining everything you thought you knew about Primary songs. 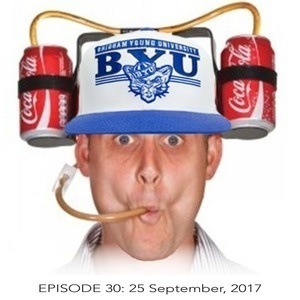 A pop quiz on some common Mormon mondegreens (or misheard song lyrics). 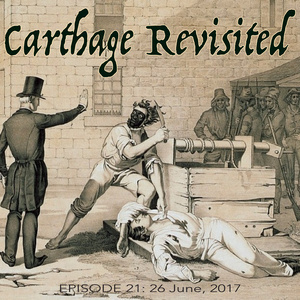 Bill and John prattle about one of Church history’s earliest landmarks from which the gold plates were retrieved, and delve into the dispute over whether it’s also the site of ancient American battles. Bill and his son John question why we Mormons do not wear crosses. 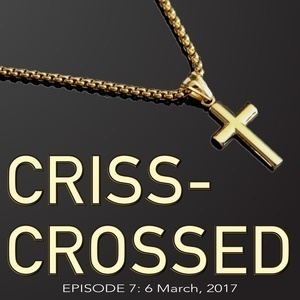 They ask scholar Michael G. Reed to guide them through the history of the crucifix and its significance to Latter-day Saints. 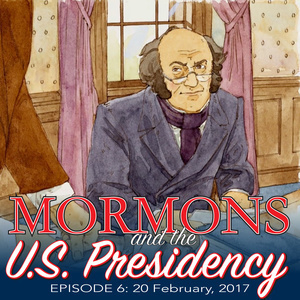 John and Bill celebrate Presidents’ Day by looking back at the Church’s sometimes uneasy relationship with the White House, and confabulate the prospect of a Mormon Commander in Chief. John and Bill continue their investigation through the corpus of LDS writings to determine what's canon and what's not. 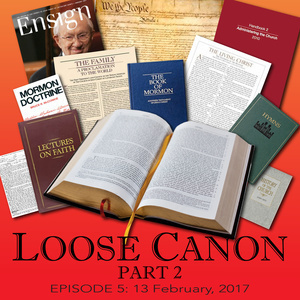 John and Bill crack open their scriptures to ascertain what parts are sanctioned canon and what parts are... not. 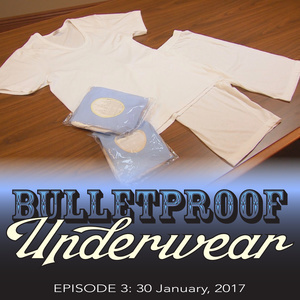 Two grown men look each other in the eye and chat about their skivvies, then debate their protective properties. 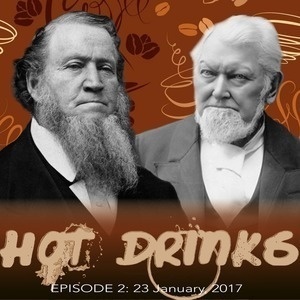 John and Bill observe the history of the Word of Wisdom, and find out what the Church actually has to say about caffeinated beverages. 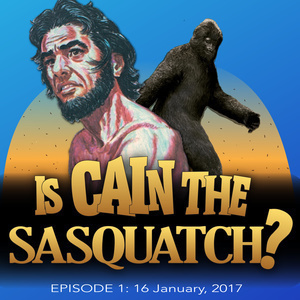 Father and son duo Bill and John search the Bible for Bigfoot, and see if the modern-day tale of Cain can be trusted.